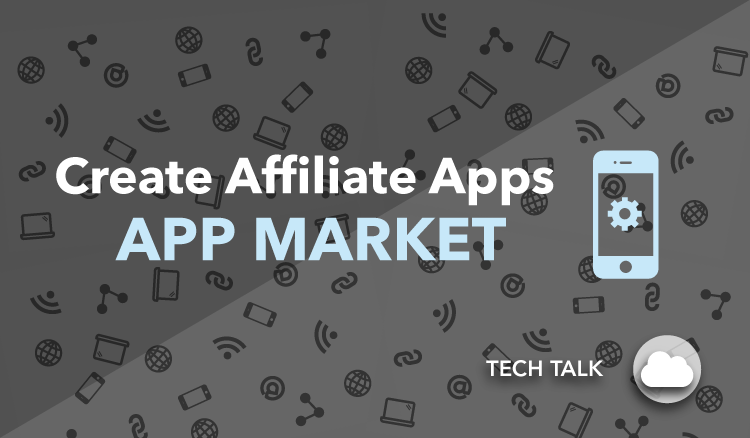 We recently showed you the free tools on the AvantLink App Market. Now, what if you have an amazing idea for a tool, but you need access to AvantLink’s application programming interface, or API, for it to be possible? That’s where our developer tools on the AvantLink app market can help. Your idea, your application. Our API simply provides the underlying structure you need. The best part? This is a great way to collaborate. In an industry that thrives on collaboration, AvantLink’s app market and developer tools are incredibly valuable. To create an AvantLink app, you need access to the API. Our robust API Documentation provides all the details you need. But be forewarned. This is a huge API with lots of features, so you can get bogged down by simply jumping in and reading. Develop the vision for your app first. What does it do? What does it look like? Then you can dive into the API and find what you need more quickly. Let’s look at some more resources for actually putting the rubber to the road on your app idea. The API and request builder page is a good place to start. This details how the API works from a high level, and how to use the request builder, if you find that useful. The video on that page is an excellent resource to familiarize yourself with the concept of an API, and the AvantLink API specifically. Once you understand the basics, check out the video below. This webinar covers creating an app and using the API from start to finish. The developer of tools like the SnapLinker, SnapSearcher, and Snapvisi walks you through the process end to end. He even shows you how to use twitter bootstrap to create a landing page for your app. Seem easy enough? If you run into any trouble, feel free to contact our support team.